Call us today for an obligation-free quote. 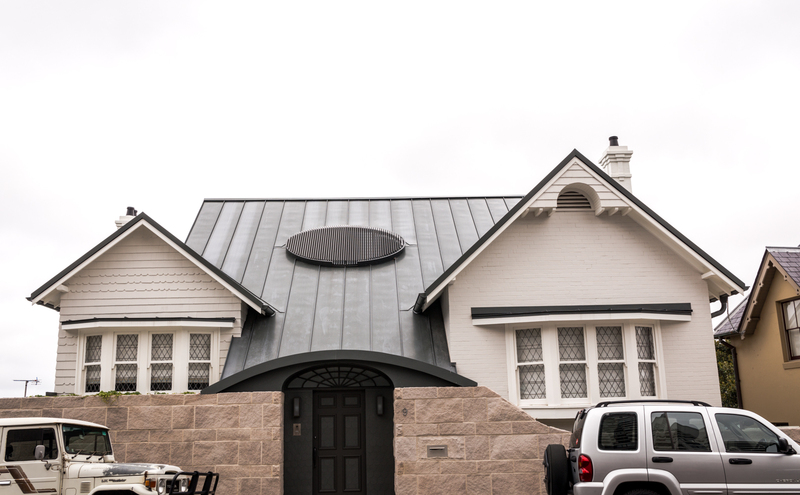 When elegance and refinement matter, only slate roofing in Sydney will do the job right. 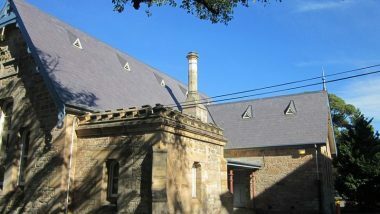 Whether you have a chapel, a cottage or a castle, slate is the ideal natural roofing solution. 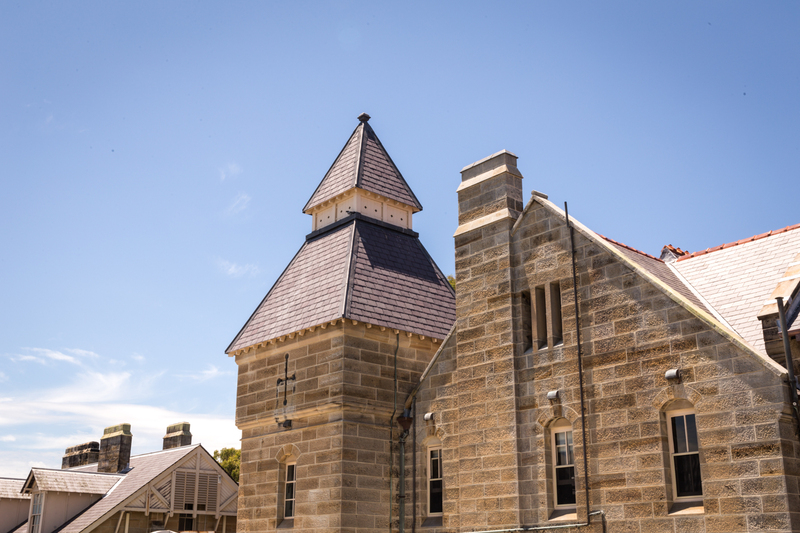 The master slate roofers and craftsmen here at First Class Slate will work with you, bringing many years of expertise with projects and restorations for slate and heritage tiles in Sydney. 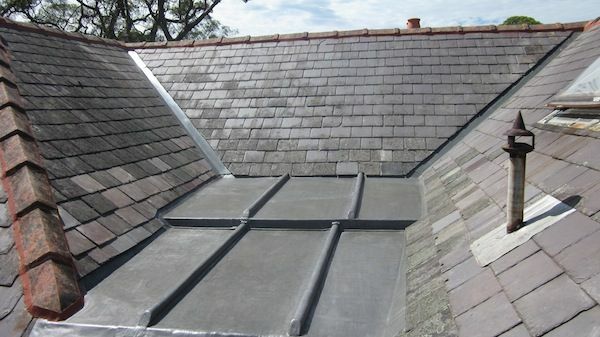 We can replace existing slate roofs or carry out all your maintenance and repairs. 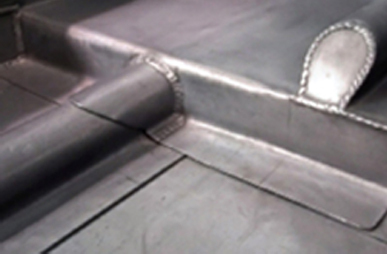 We also offer leadwork including lead roof flashing repairs, lead burning and copper soldering. No job is too big or too small for our dedicated band of master craftsmen. The boys at first class were easy to deal with and the job was great, I’m so pleased i found these guys, they came highly recommended. In order to get an excellent outcome for every project, we use only the highest quality materials. This can be Welsh Penryhn, Cwt-y-Bugails, Canadian Glendyne or Spanish Cafersa. Each of these offers its own qualities, but all of them provide the same durability. So you can rest assured you’ll get a long-lasting and beautiful result. Your roof will be finished to the highest possible standards. Since slate has a life-expectancy of around a hundred years, it will outlast you, and probably the building as well. But even so, we offer you a 15 year new roof written guarantee on all our new slate roofs in Sydney. Based on experience though, we’ve found that it’s very unlikely clients will need it. Aside from the 15 year guarantee we also offer a written guarantee on all slate roof repairs. 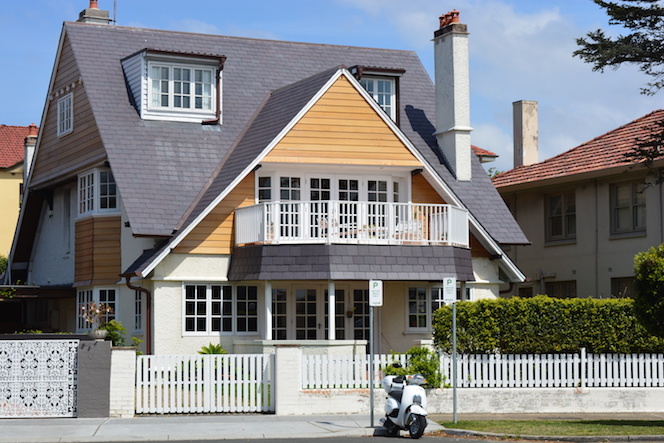 Since arriving in Australia, our company is fast becoming the preferred Sydney slate roofing installers. We bring you more than 20 years of experience, both in the UK and in Australia. We are located in Sydney’s eastern suburbs, but we offer our services right across Sydney and New South Wales. All work is carried out with Scott Barton on-site, and all our tradesmen are fully qualified and licensed. We guarantee that our work is of the highest quality with absolute attention to detail. That way, we leave all our customers completely satisfied. So contact us now for a free quote, or to find out more about how you can add prestige to your roofing project.